Dr. Tang accepts the following list of insurance providers. Select your insurance provider to see more details. I am a pathologist who is trained in gastrointestinal surgical pathology and as a basic scientist with a focus on molecular pathophysiology of the gastrointestinal tract. My primary specialty is digestive diseases, particularly cancers of the gastrointestinal tract and the pancreas. I also specialize in gastroesophageal reflux disease (GERD) and Barrett’s esophagus, and have a special interest in gastrointestinal neuroendocrine tumors and carcinoid disease. 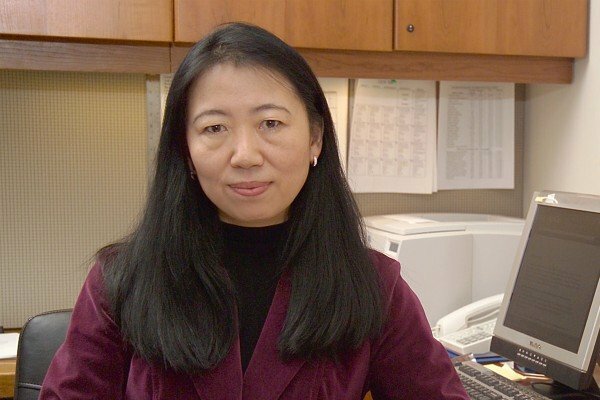 My investigative research involves elucidating the molecular mechanisms of cell proliferation and the regulation of malignant cell transformation, both with the goal of developing molecular techniques that will improve the early diagnosis and treatment of gastrointestinal tract cancers. I am currently involved in a multidisciplinary investigation of Barrett’s-related dysplasia and esophageal cancer. My career goals are to maintain excellence in the area of surgical pathology and diagnosis, and to improve patient care by developing strategies to speed the evolution of the field of morphologic pathology into a new era of functional and molecular pathology. Visit PubMed for a full listing of Dr. Tang’s journal articles. Pubmed is an online index of research papers and other articles from the US National Library of Medicine and the National Institutes of Health.